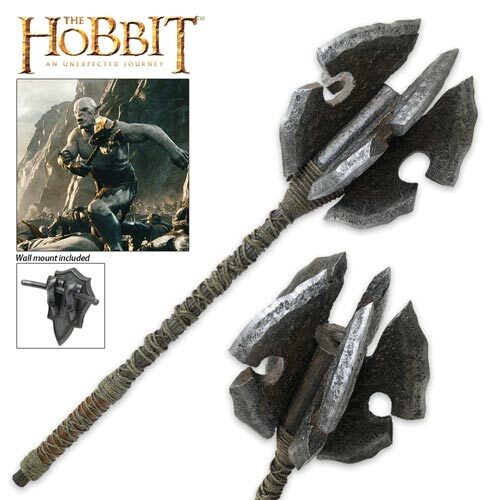 Mace of Azog the Defiler for sale measures 40 inches in all with a 12 13/16th inch mace head. 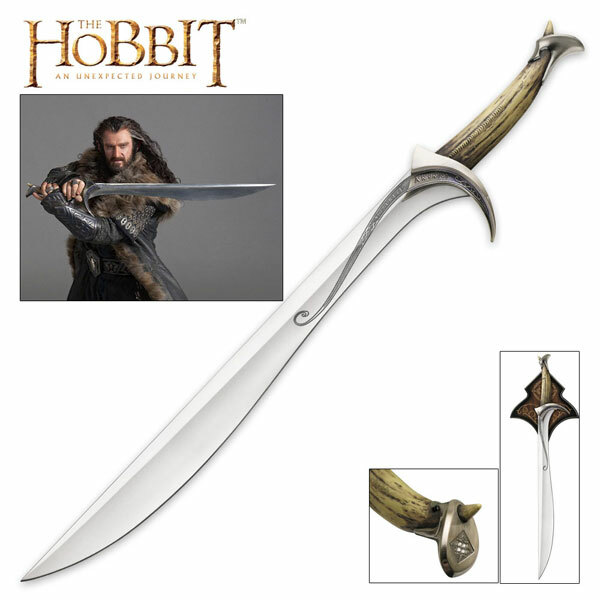 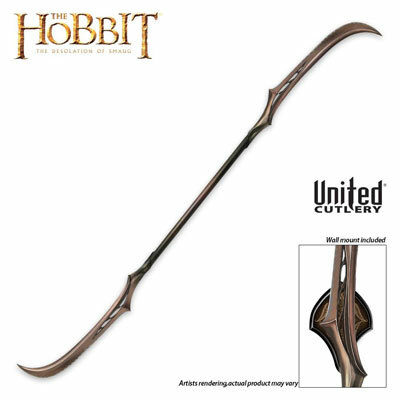 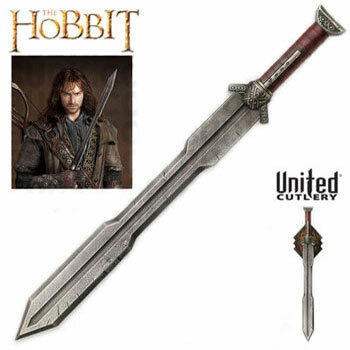 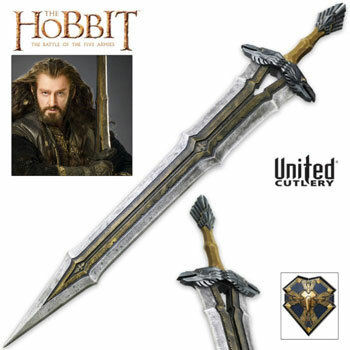 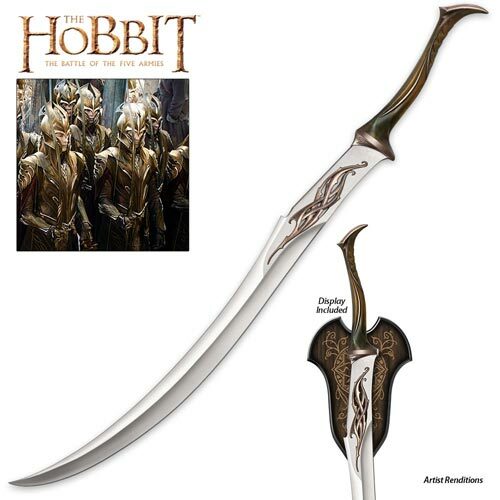 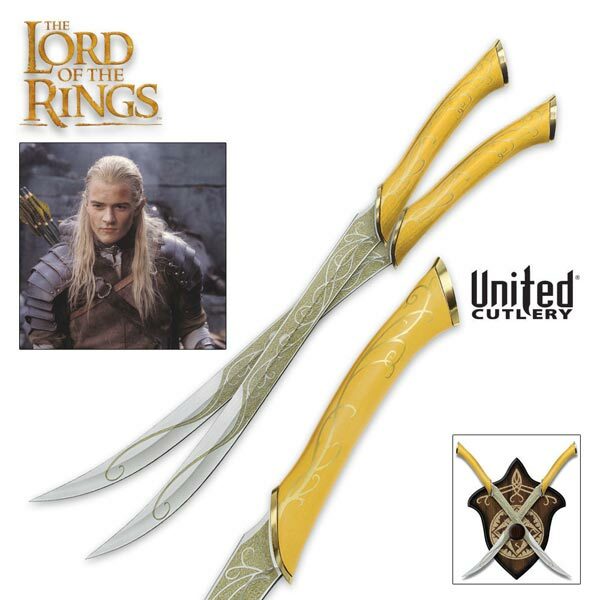 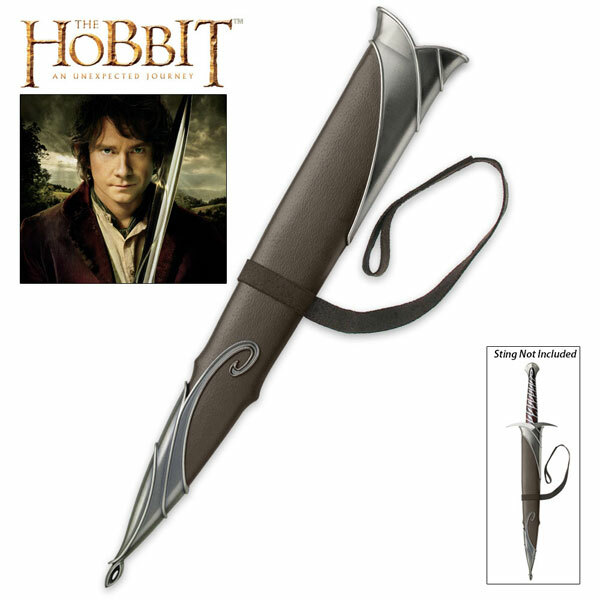 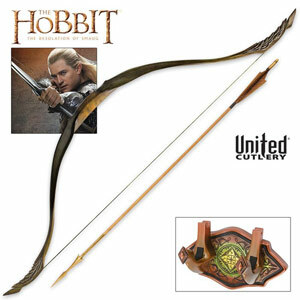 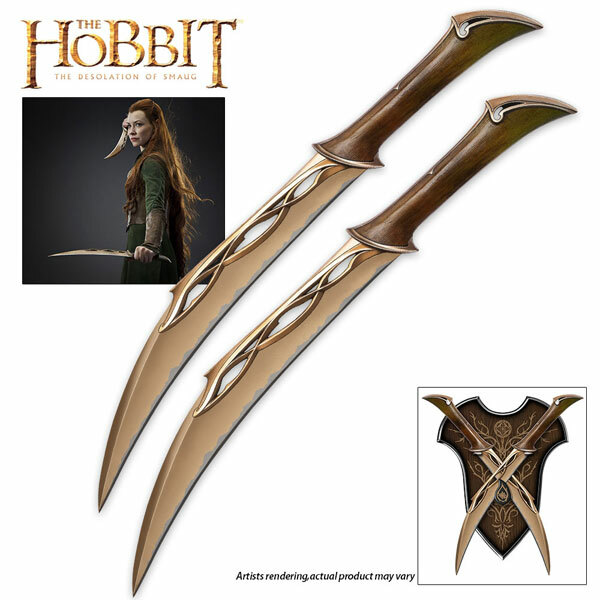 From the movie The Hobbit, this is the primary weapon of Azog the Defiler. 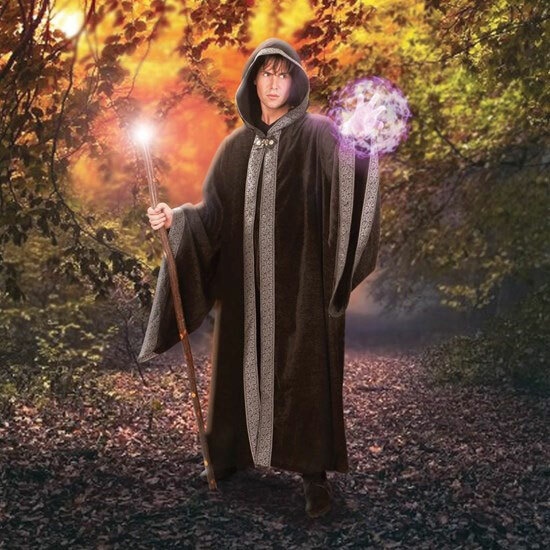 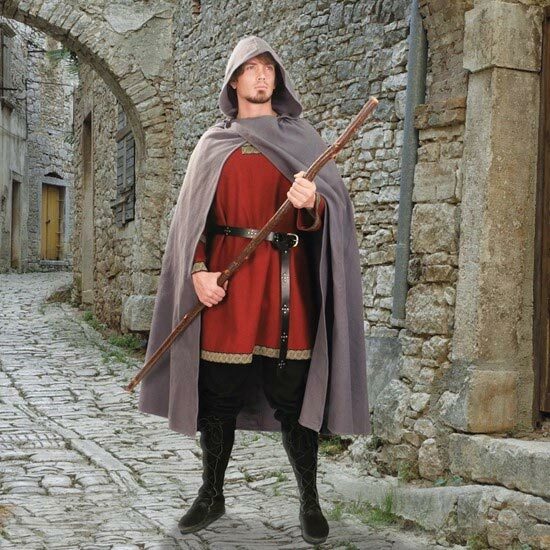 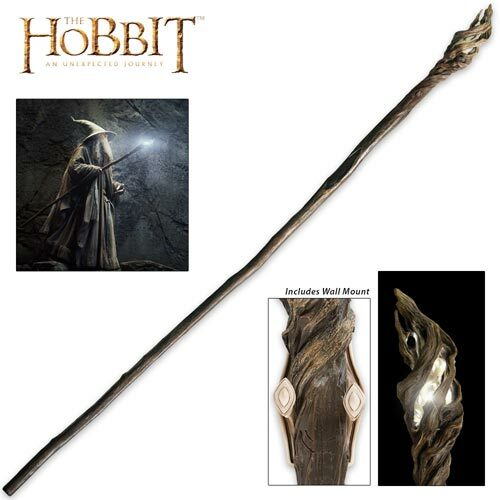 The massive Mace has been carefully modeled after the actual prop used in the film. 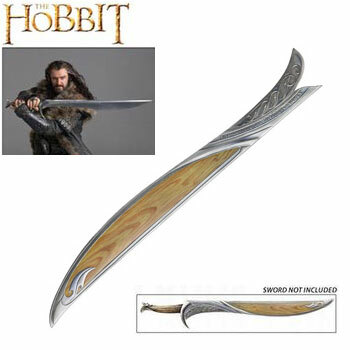 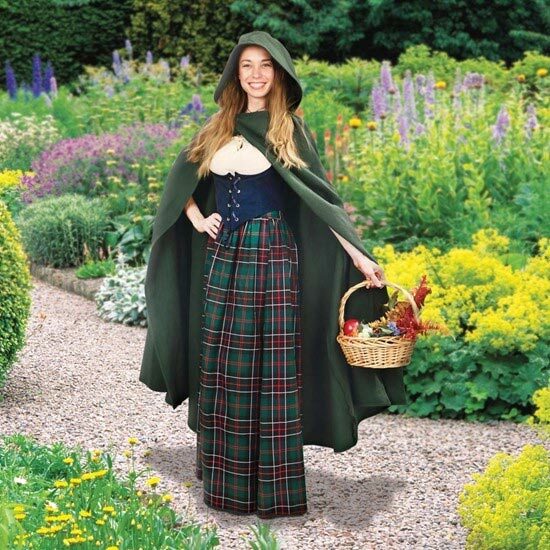 It is manufactured of steel reinforced poly resin with precise attention to detail. 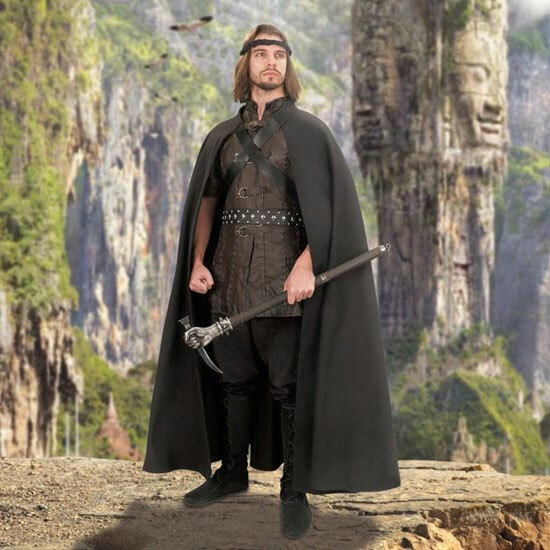 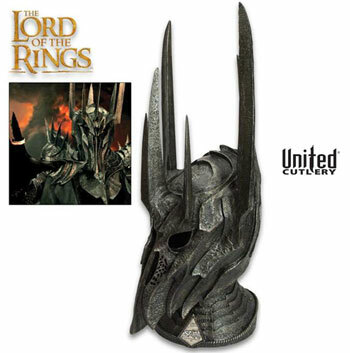 This officially licensed Lord of the Rings replica includes a poly stone wall display mount featuring a graphic motif of Azog's tattoo scars. 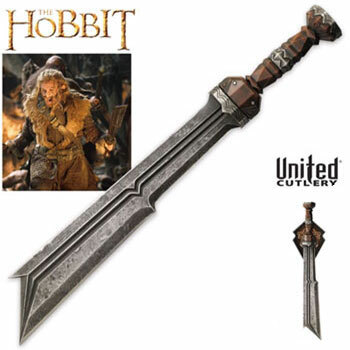 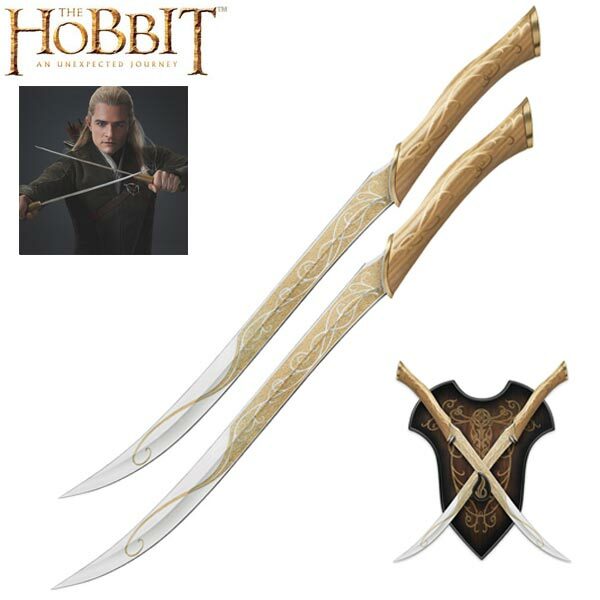 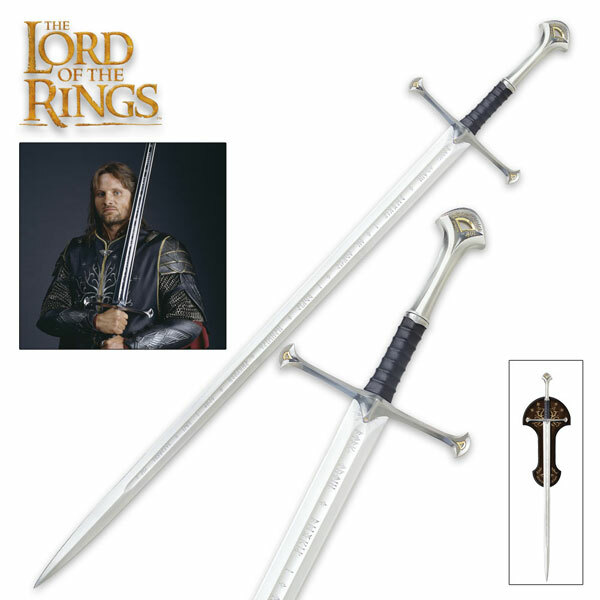 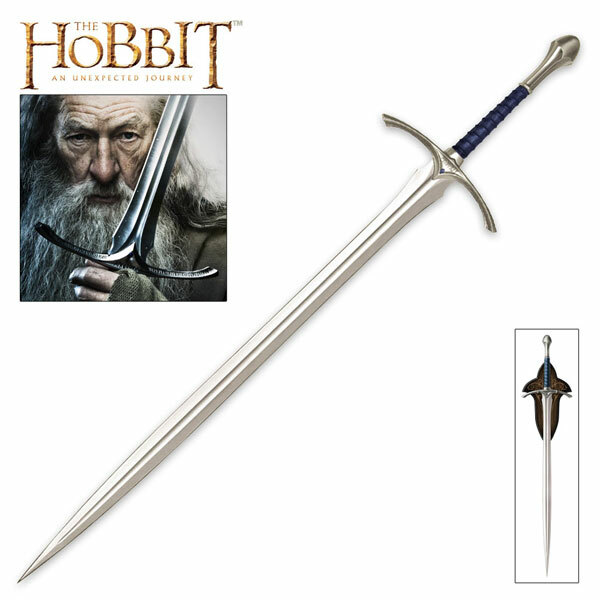 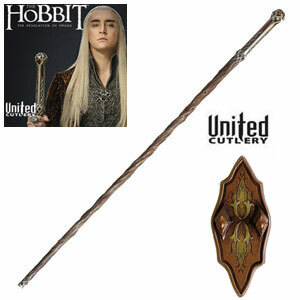 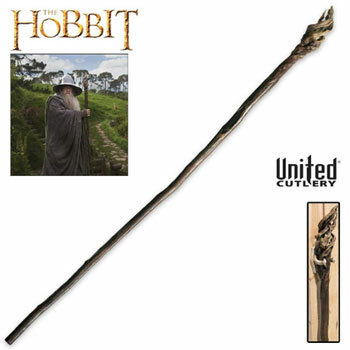 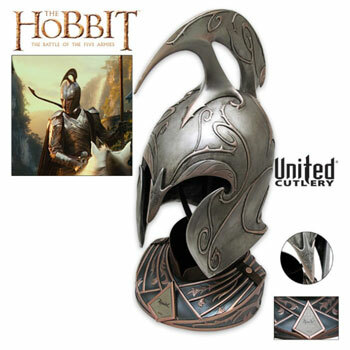 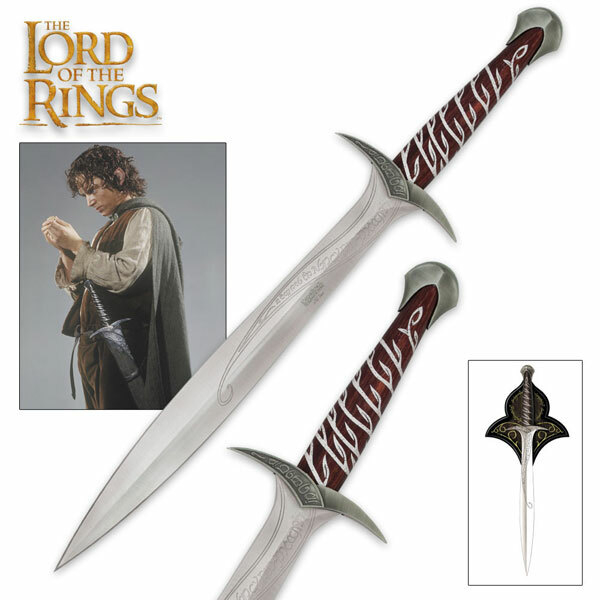 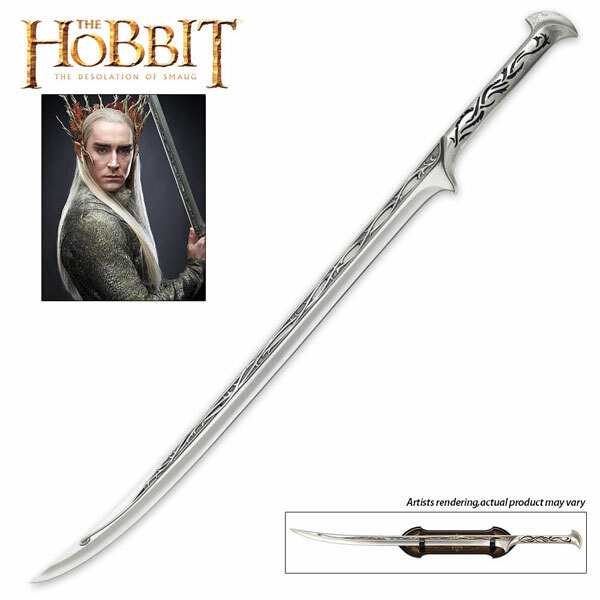 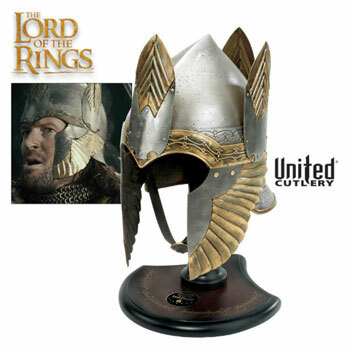 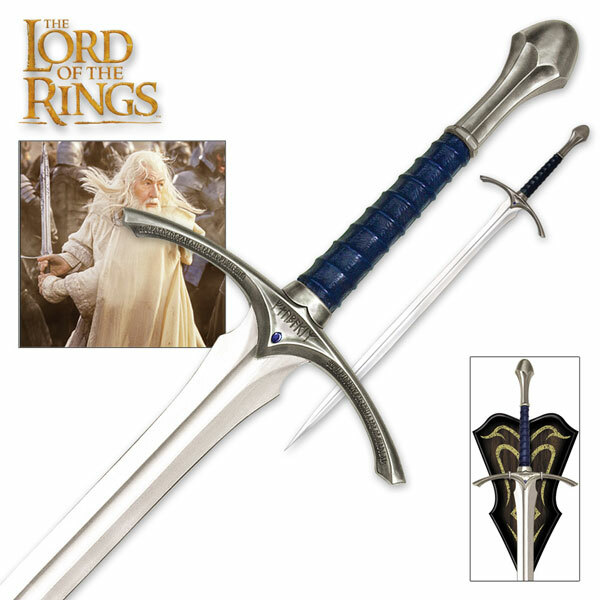 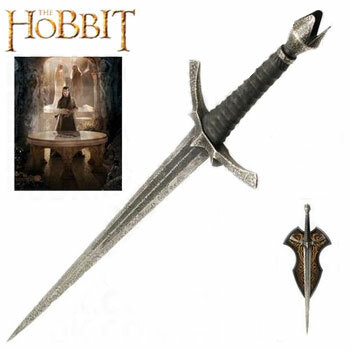 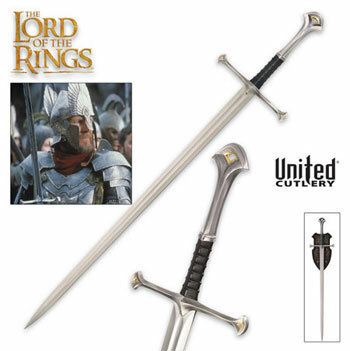 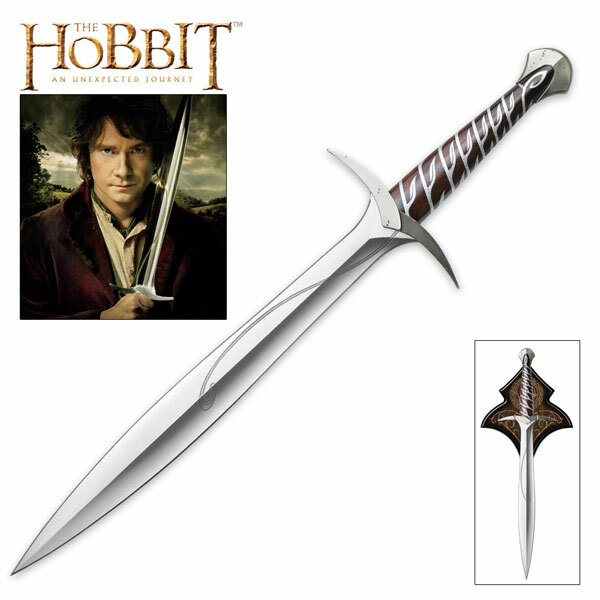 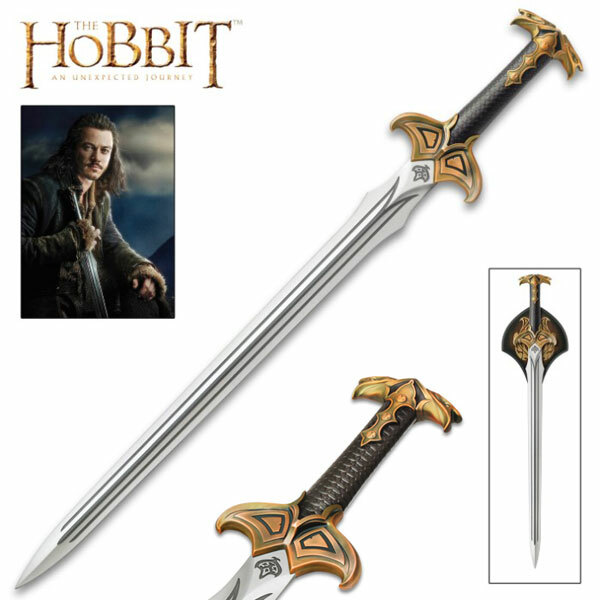 Buy the Mace of Azog the Defiler which also includes an official Certificate of Authenticity for $349.99.